Event Gurus are passionate about our creative vision and event décor abilities, we deliver more than bespoke designs for our clients, for weddings, themed events or corporate events. We specialise in providing a unique variety of quality Mandaps, wedding stages and themed décor for engagements, mehndi nights, wedding events and receptions. We offer our Jewish clients Chuppahs and bespoke décor that will enhance the elegance of their wedding venues and create an ambience of sophistication. Our corporate clients have admired our ability to create unique event themes that harmonise with their visual branding, complement their chosen venues and make a powerful impact on their guests. We manage our clients requirements professionally and with exceptional customer care, ensuring the experience is high quality, on time and on budget. 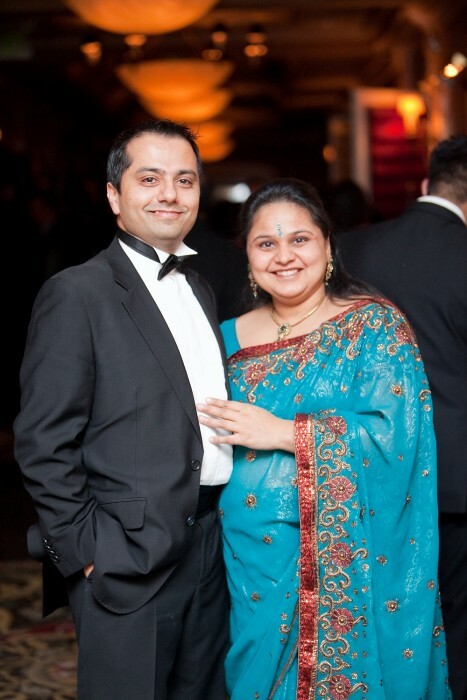 Heena & Nilesh look forward to working with you.